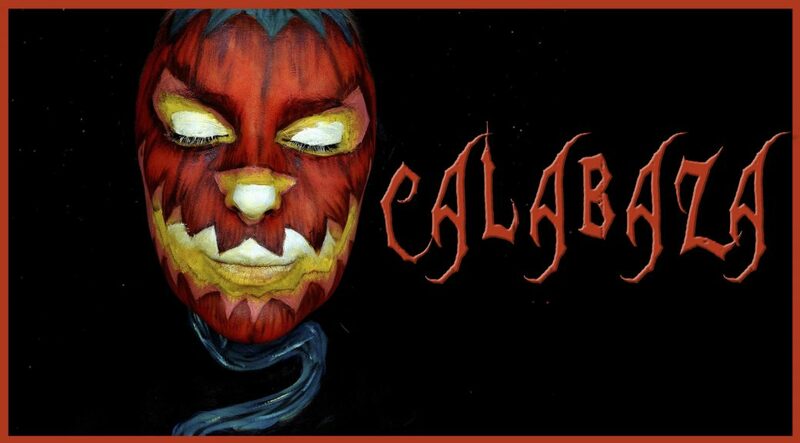 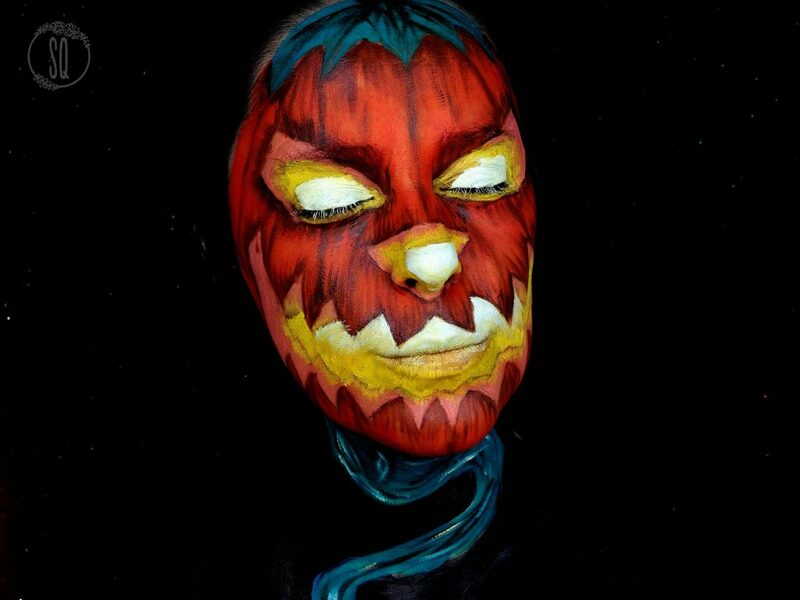 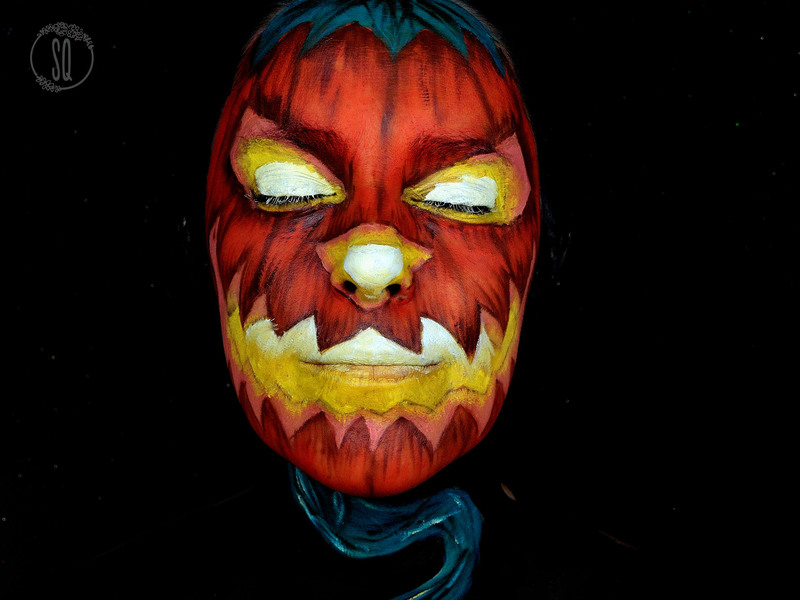 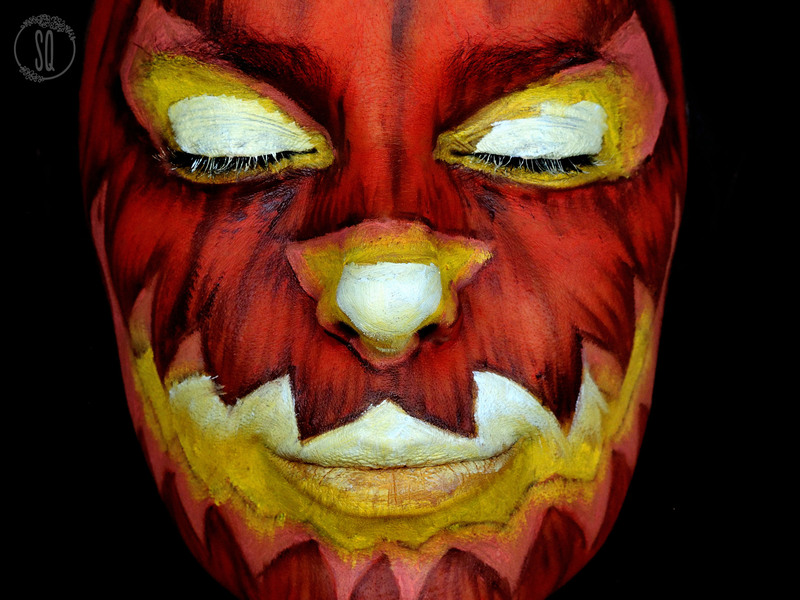 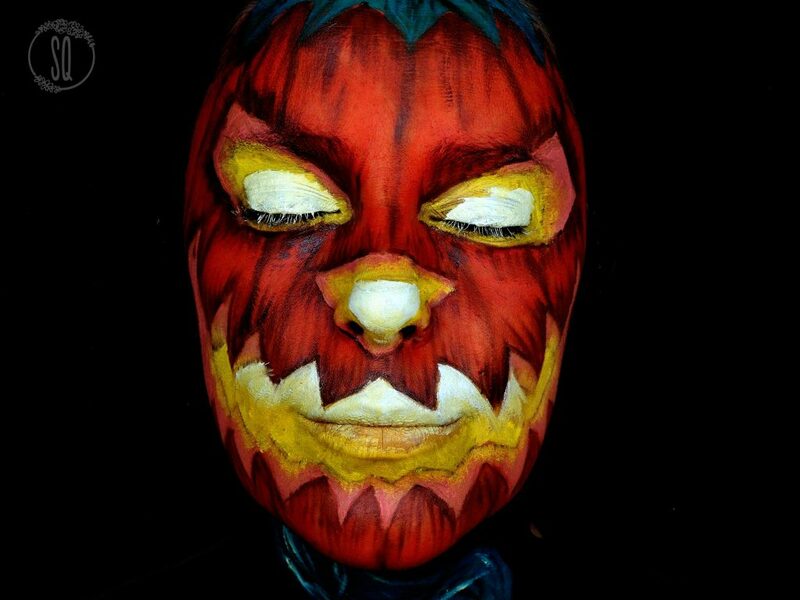 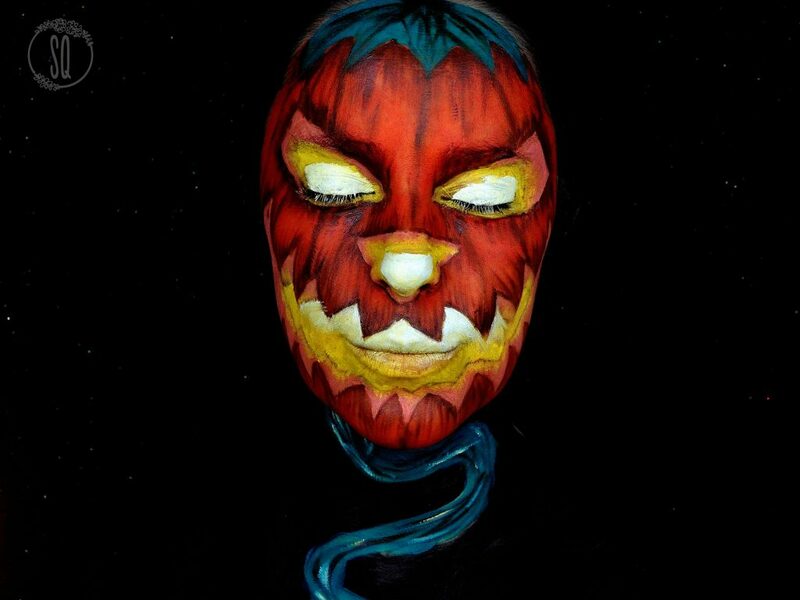 Hi guys, today we are doing a very requested look for Halloween, they are tones of pumpkin tutorials but most of them they go for a dark scary look with the carved of the pumpkin in black, today I wanted to do the opposite and do that carved part of the face in light to give the impression of the lamp that are the carved pumpkin for just using colors. 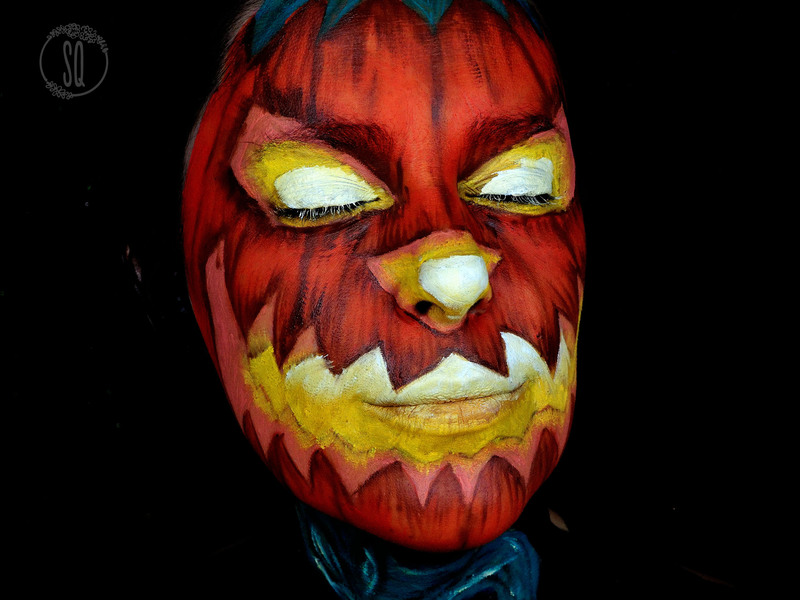 Black, yellow, white and orange aqua colors Pankro. 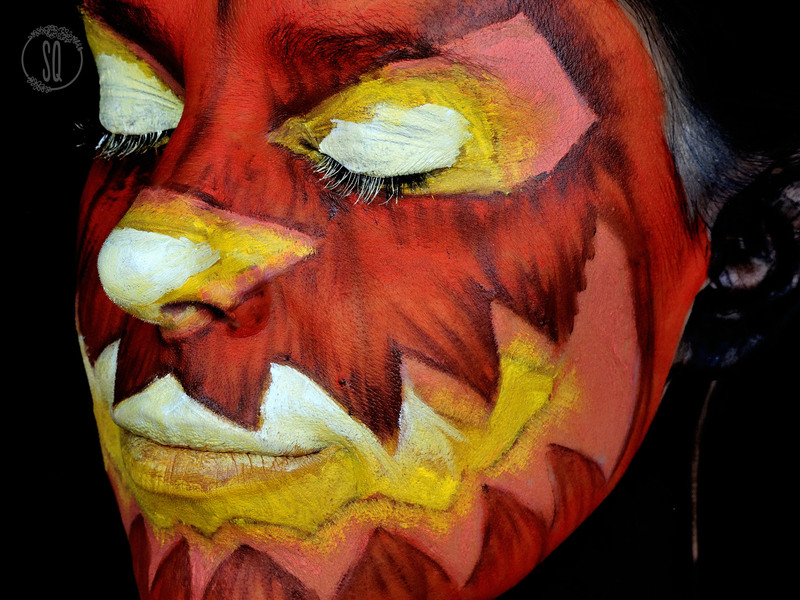 Black, white and yellow cream colors 12 flash palette Make Up For Ever.